I’m a bad mother. Every Halloween, my kids knew that once they were done trick or treating, they had to sit down and take out at least half the Peanut Butter Cups they had–because those were clearly meant for me. I’m serious. I steal candy from my own kids. But at least it’s only one kind. They can have (most of) the rest of it. 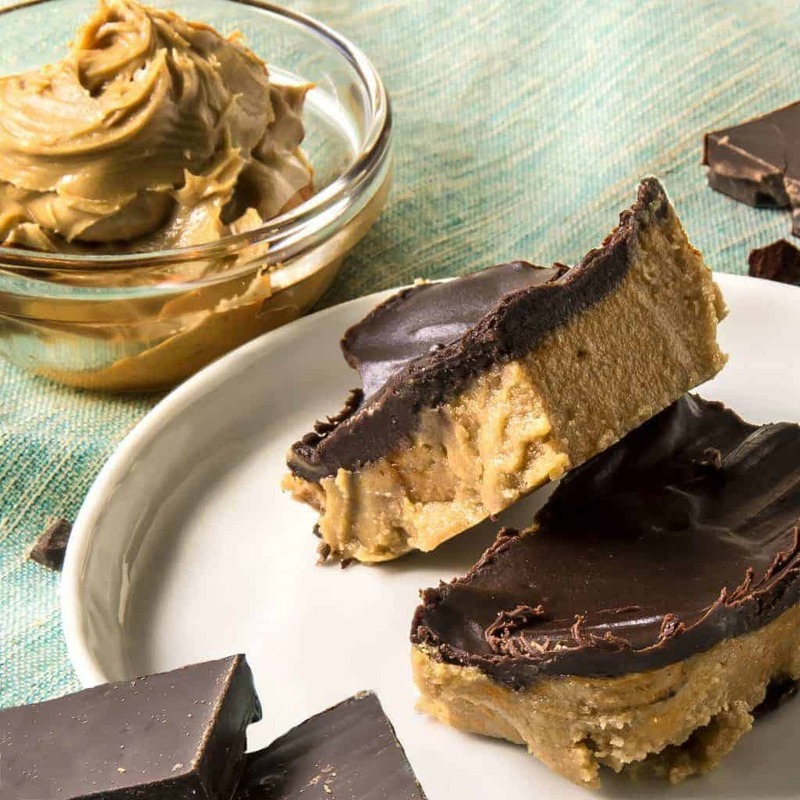 Fortunately for me, I’m not the only peanut-butter-chocolate addict who is trying to quit/reduce sugar. Knowing there’s one of those little sugar-free treats waiting for me has made things much easier. But I mean I’m clearly a peanut-chocolate fiend and I’m not the only one. Peanut Butter cups are one of the best selling candies in the United States, and I’m just a willing devotee of that trend. I used to make a sugared version of these back in the day, and I wanted to reproduce that taste. 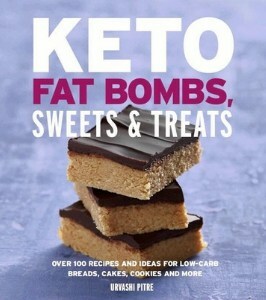 It definitely takes a few specialty ingredients, but I tend to use those ingredients like Swerve and Sugar-Free Chocolate chips for other Keto Desserts so I am okay with stocking up on them. DO NOT RUSH THIS. Let it solidify in the fridge and let the tastes mingle. If you eat it too soon, it will taste like artificial sugar. Let the tastes meld together and it will be super fantastic. 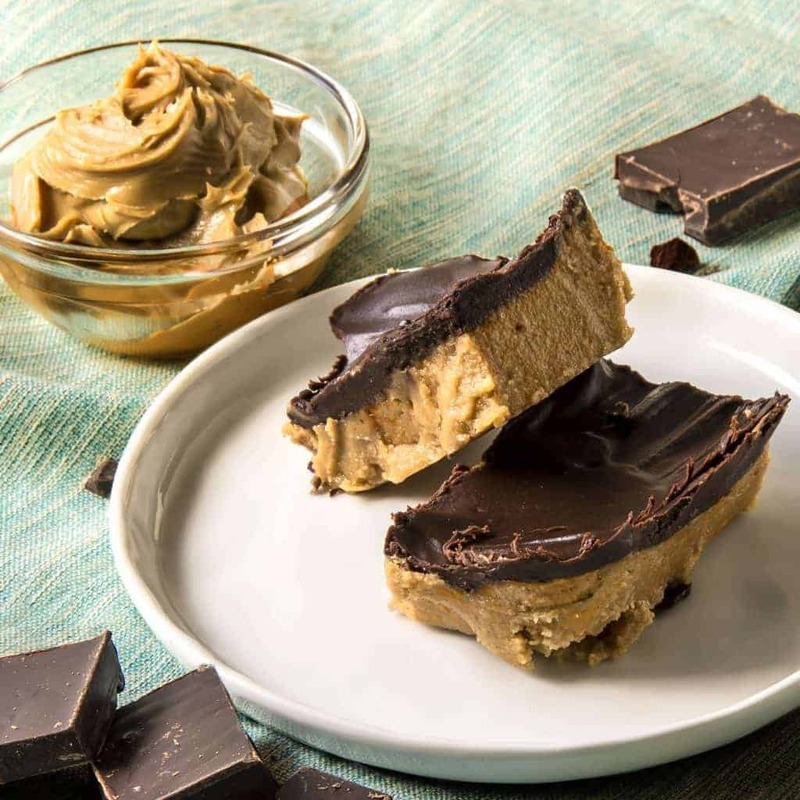 If you love these keto peanut butter bars and are looking for other keto desserts or low carb desserts, check out my entire selection of low carb desserts right here! 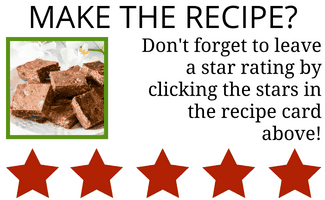 Melt the chocolate chips in a microwave oven for 30 seconds and stir. Add another 10 seconds if needed to melt fully. Spread the topping on top of the bars. Refrigerate for at least an hour or two until the bars thicken up. 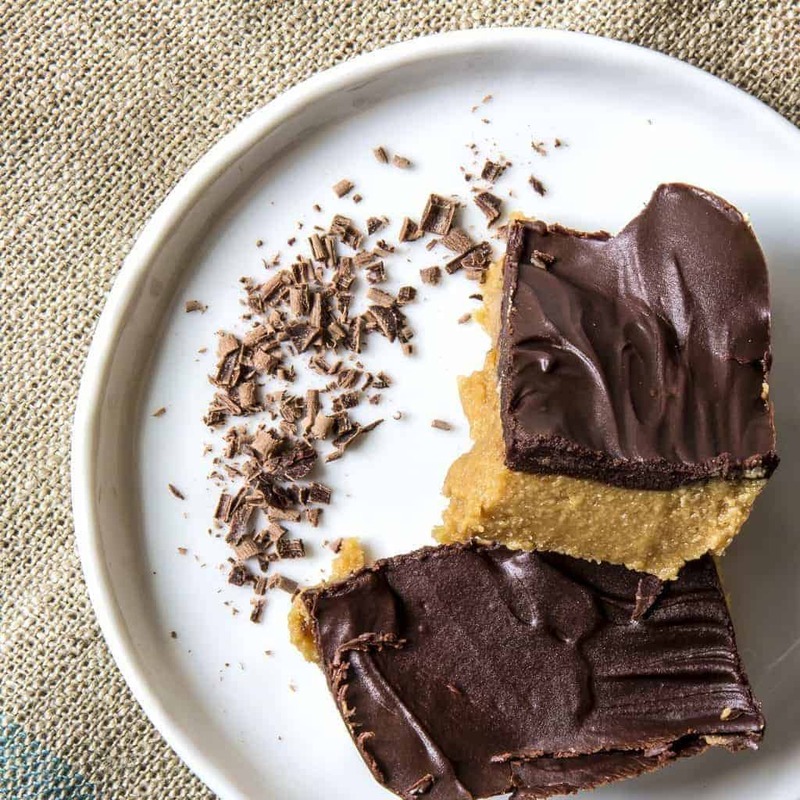 These bars definitely improve with keeping so don't be in a huge rush to eat them. 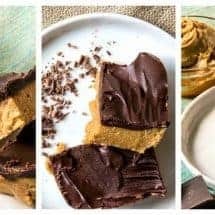 If you love these keto peanut butter bars and are looking for other keto desserts or low carb desserts, check out my entire selection of low carb desserts right here! 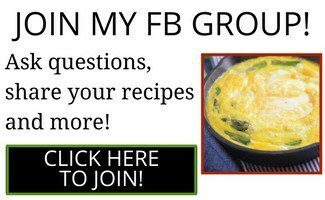 Cakes, cookies, brownies, puddings--all low carb and mostly gluten-free. Hi there! 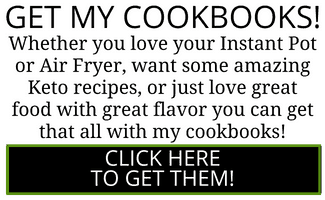 I made this recipe and absolutely loved it! I was wondering if these bars have to stay in the fridge when not being eaten? Or can they be left out? Right now I have them stored in the fridge and it seems the chocolate on top has become harder the longer I’ve left it in. Let me know if it is safe to leave them out like one would do with a plate of cookies or brownies. Thanks! I’m having a tough time understanding the butter part. Can you please break it down for me differently? 2 ozs of butter by weight or volume? I’ve asked my husband and he has only confused me more. 🙁 thank you and forgive my silly question.